Axent is a UK embroidery and printing company based in Poole, Dorset. We can supply printed and embroidered Workwear, Business Wear plus Sports & Leisure garments online. 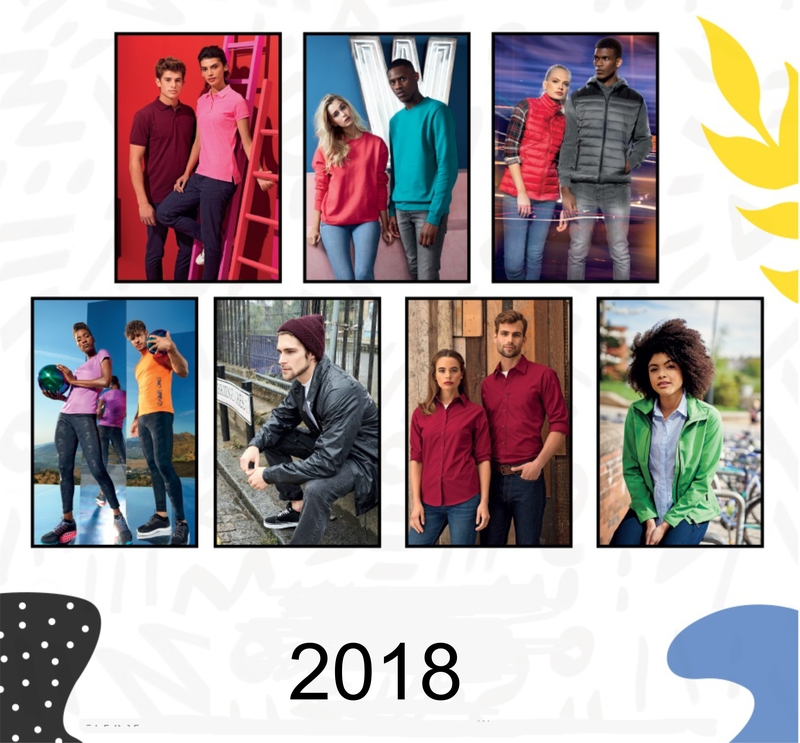 We have a wide range of high quality Polo Shirts, Sweatshirts, Jackets, Work Shirts, Fleeces, Overalls, Coveralls, Trousers plus Hi Viz products. Axent use a wide range of leading brands Fruit of the Loom, Result, Portwest, Russell and Dickies Workwear. Amongst our most popular cost-effective ways to provide uniform for your staff is the embroidered Polo Shirts or Printed T-Shirts. Speedily & efficiently produced to feature your logo.